WPP chief executive Sir Martin Sorrell (pictured) has been highlighted as the CEO of a UK-based public company who receives the biggest pay packet, with his £43m remuneration package almost £20m more than his nearest rival, according to the Labour Research Department. The report from the organisation, which describes itself on its website as "an independent research organisation that has been providing information for trade unionists for 100 years", says Sorrell’s 2014 package included £274,000 on flights for his wife to accompany him on business trips. However, WPP told PRWeek today that Sorrell paid this money back after the publication of the company's Annual Report but before the AGM in June 2015. According to the report, Sorrell was also paid £50,000 a year to stay in his own homes, including his New York flat, while on business, on the basis that this saves the company money on hotel bills. Sorrell’s remuneration represented growth of 44 per cent in one year. The research, which looked at the boardrooms of 350 companies ranked on the London Stock Exchange, ranked Berkeley CEO Tony Pidgley as second in the list with annual remuneration of £23.3m. 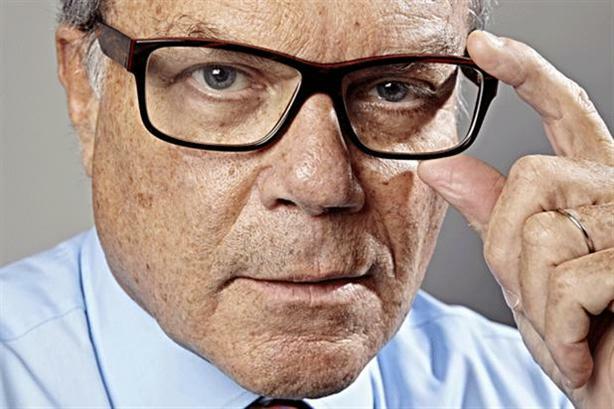 Shareholders for WPP, whose PR agencies include Finsbury, Hill+Knowlton Strategies, Cohn & Wolfe, Burson-Marsteller and Ogilvy PR, approved Sorrell’s remuneration package in June, although 20 per cent voted against it. At the time, WPP defended Sorrell's compensation as a "contractual obligation", part of a five-year investment plan that was approved by 83 per cent of the group's shareholders. In a statement to PRWeek today, WPP said: "Martin Sorrell's remuneration in 2014 was over 90 per cent performance based and reflected a long term incentive scheme for the five year period from 2010 to 2014, over which it significantly outperformed its peer group and the FTSE 100." According to the Labour Research Department report, 535 executives of the FTSE 350 were paid at least £1m per year. Fifty-two executives were awarded remuneration packages that were at least 100 per cent bigger than the previous year, the report says. This article was updated at 3pm (UK) on Tuesday 1 December with response from WPP.